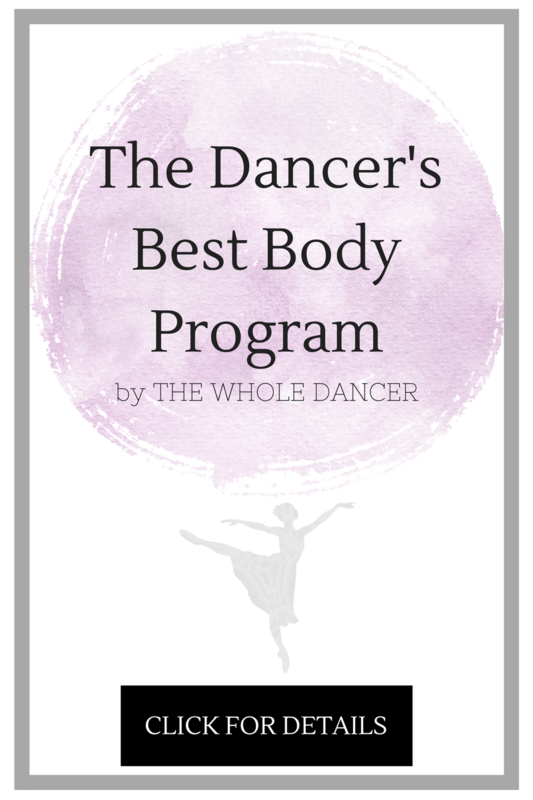 Two July’s ago, I saw NYCB principle Ashley Bouder perform at the Nantucket Antheneum Dance Festival (also known as the time T and I met Sasha Radetsky and Benjamin Millepied) and something she said during the Q&A session following the show stuck with me. An elderly audience member (as most of them were, actually) asked if she had ever fallen on stage. Instead of reliving the humiliation of a traumatic center stage tumble, Bouder casually informed us that she falls several times per season. There was audible shock among the audience as she joked about how her feet often have too much energy for the rest of her. They dance right out from under her, she told us, knocking her off her balance and into a less than cozy stalemate with the stage. Can you imagine? Principle dancer with one of the world’s most distinguished ballet companies, and she eats marley on the regular. If that doesn’t make you feel a bit closer to the alien-like beauty/enigma that is “The Prima Ballerina”, then I don’t know what will. This entry was posted in Ballet, Rehearsal. Bookmark the permalink.